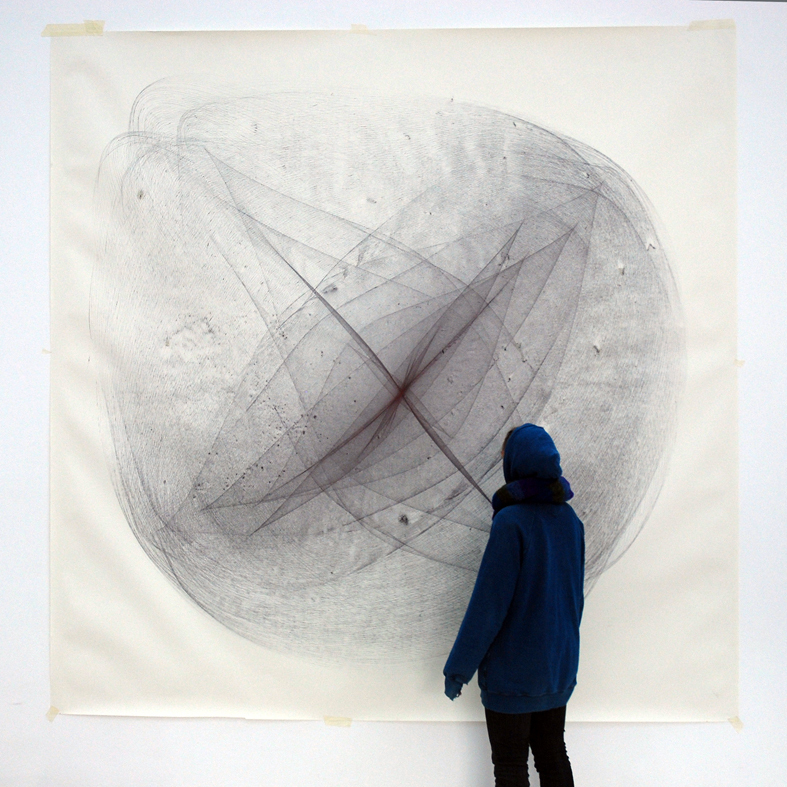 Drawing Machine. 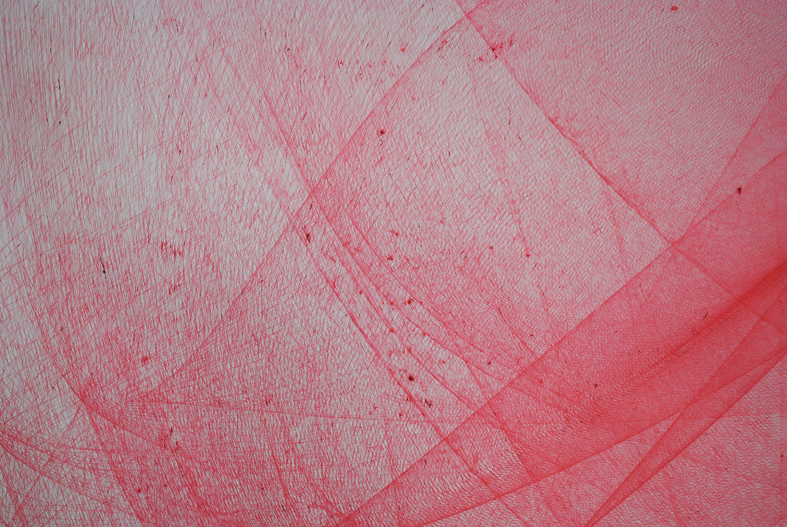 Larchwood, Metal, Vinyl, paper, pen. 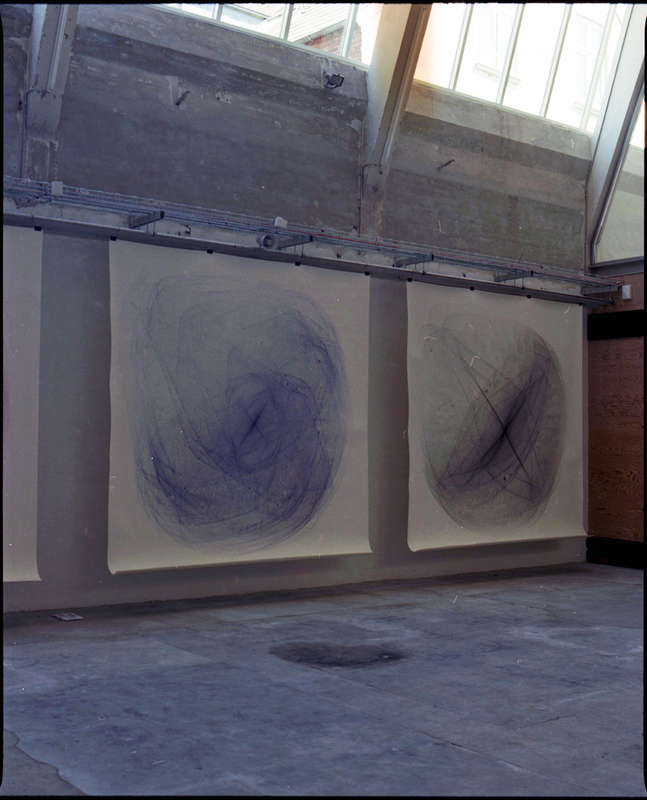 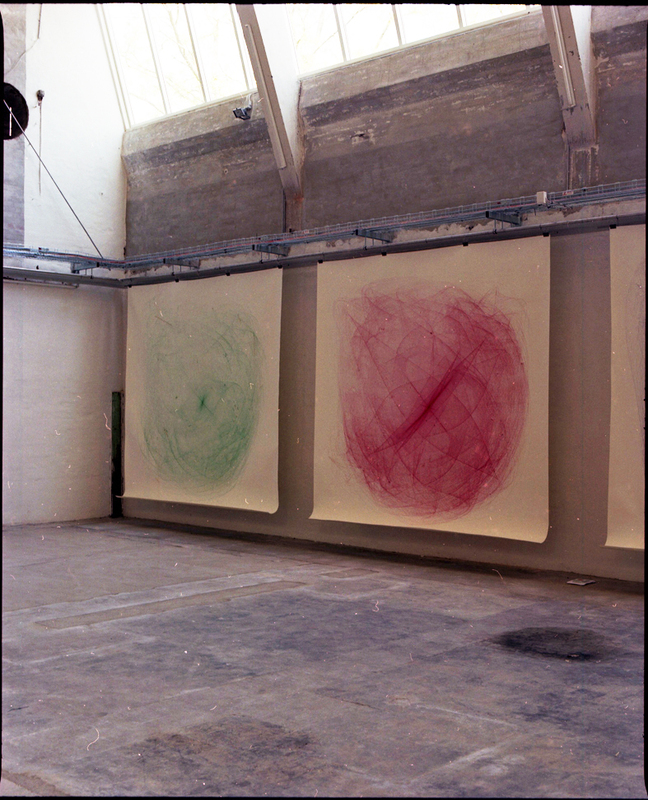 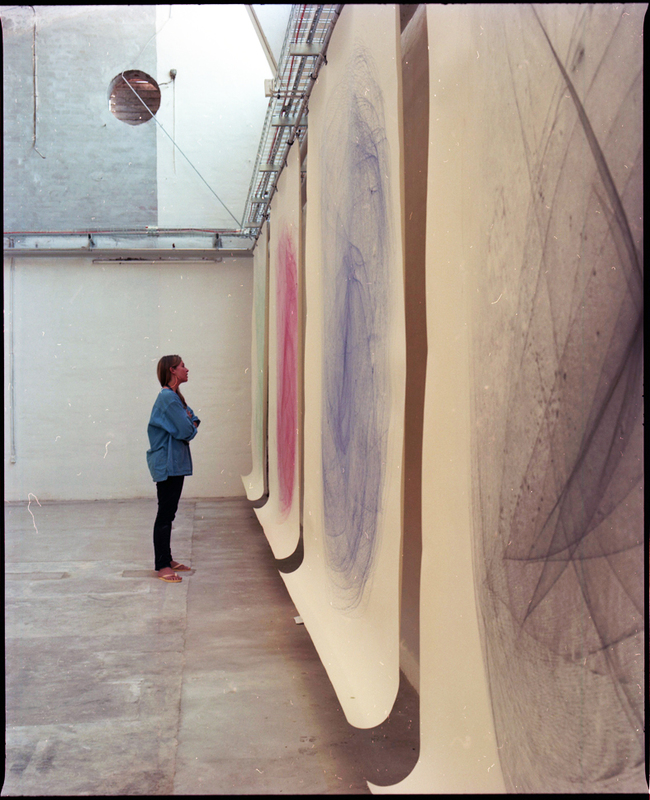 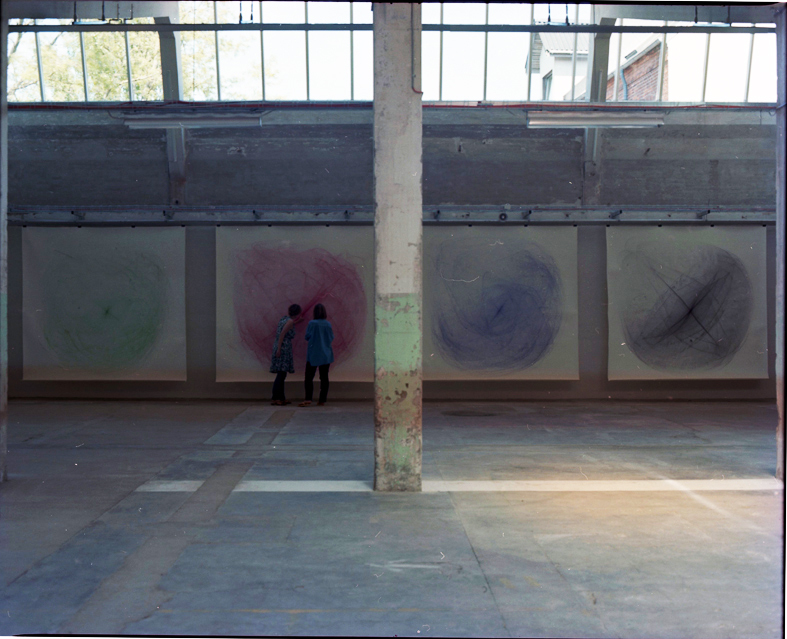 250 x 450 x 450 cm, 2011. 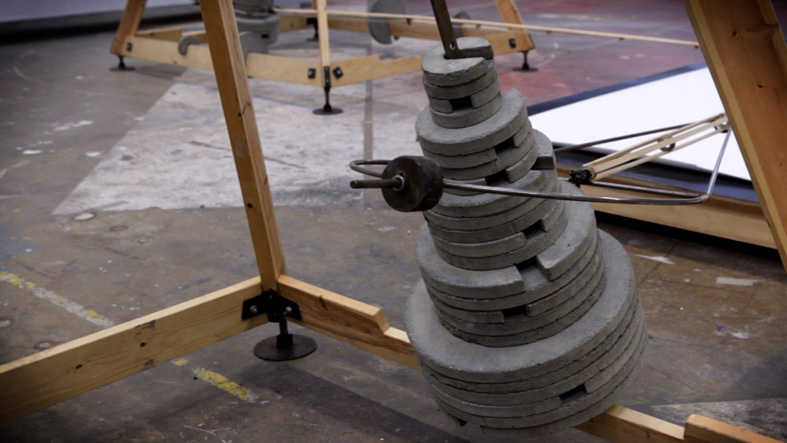 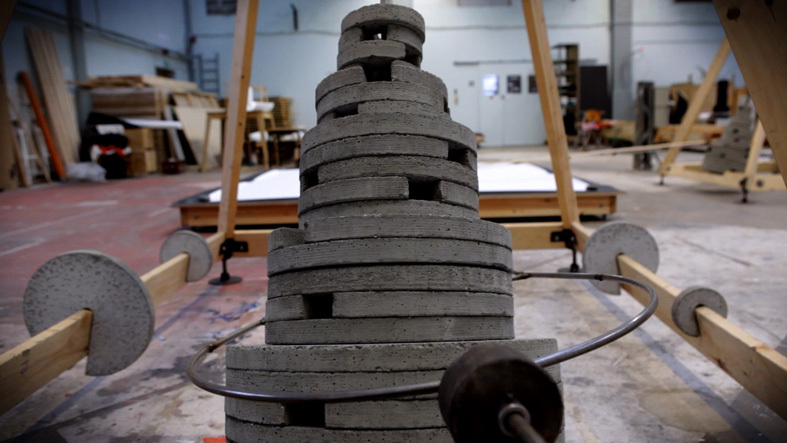 Drawing Machine (The Machine) from Joseph Barnett on Vimeo. 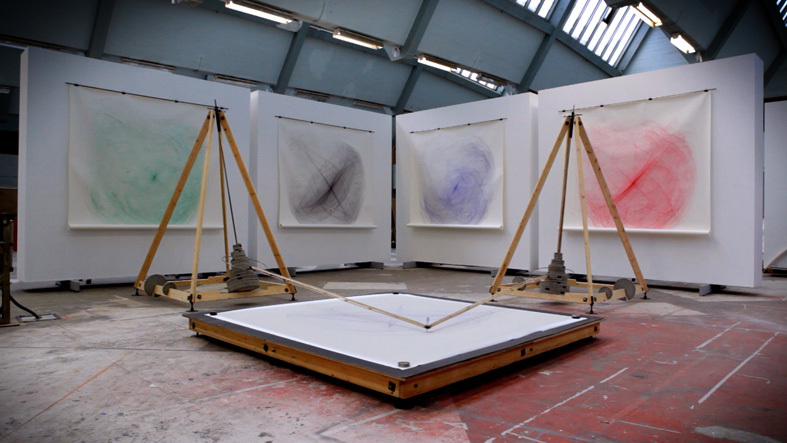 Drawing Machine (Drawing) from Joseph Barnett on Vimeo. 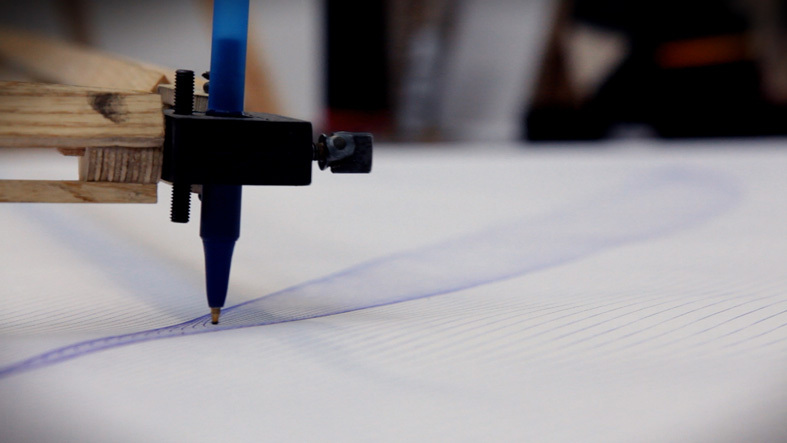 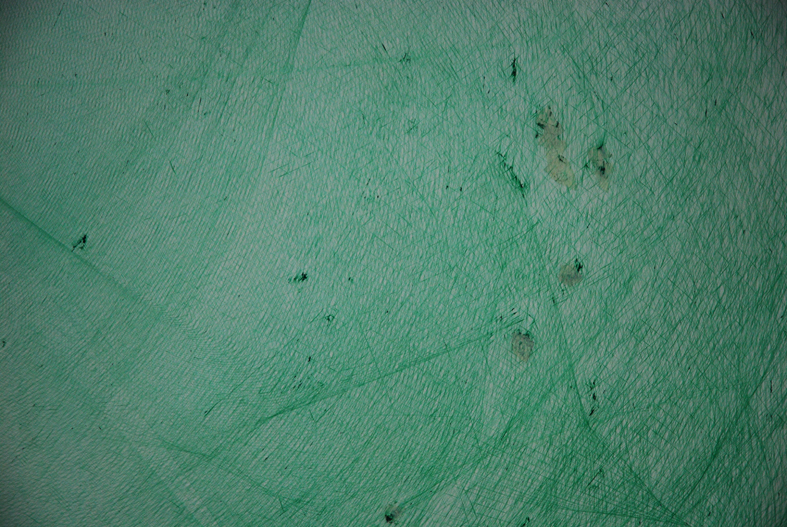 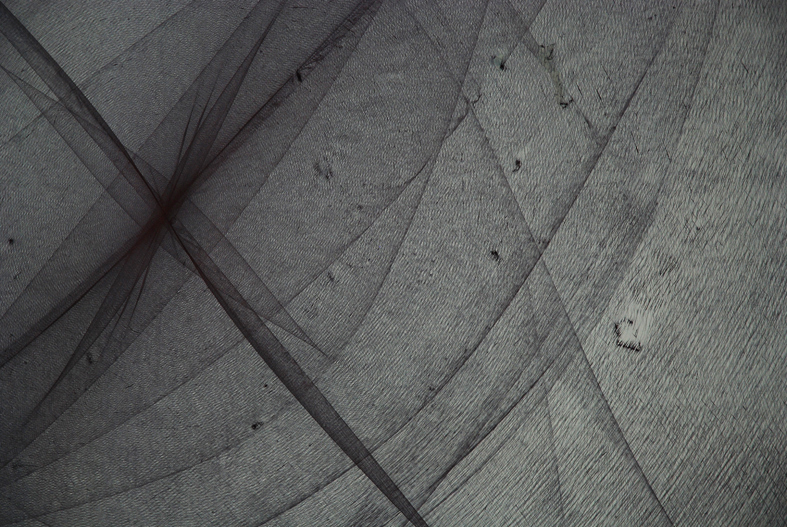 Drawing Machine (Layering) from Joseph Barnett on Vimeo.